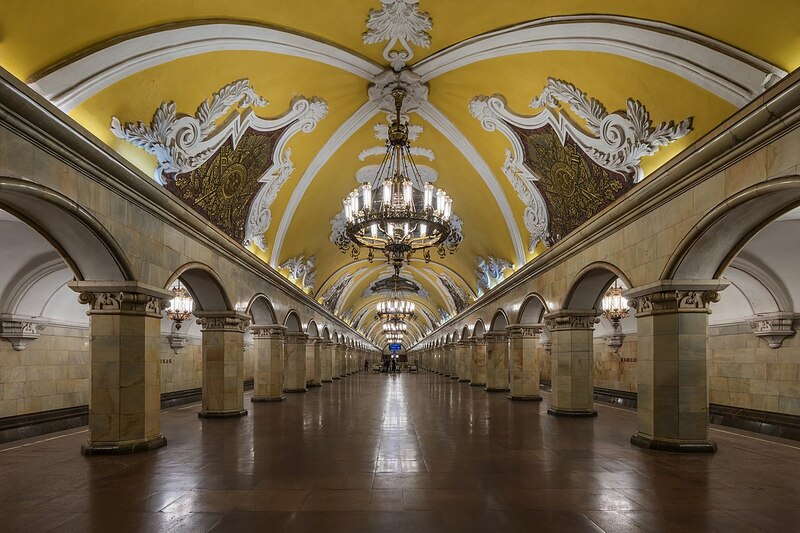 The most beautiful Moscow metro stations! We kindly invite everyone who was in Moscow and has a few hours for sightseeing, go to underground! Moscow metro, without any exaggeration, is considered one of the most beautiful in the world! Thanks to the exquisite design, luxurious decor, mosaic stained glass, statues, bas-reliefs they can be called “underground palaces”.